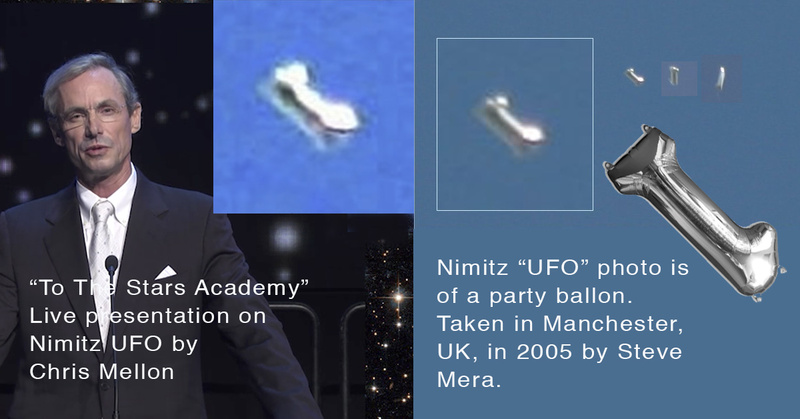 Tom DeLonge's CIA and other intel advisors used a picture of a mylar party balloon from 2005 as if it was a genuine UFO, and raised over 2.2 million dollars in funding from the event featuring it. There was widespread suspicion of this "mainstream-media-sanctioned disclosure" in the UFO community, and it was just proven correct. With the formerly-invincible Cabal on the ropes like never before, perhaps this 'disclosure' was just too easy. No one was fighting and dying to make this happen, and the media towed the line. The members of this group completely "ghosted" the UFO community at large, hardly granting any access whatsoever to the people on the front lines of the disclosure movement. What will real disclosure look like now that the credibility of this operation has been shattered? It's going to be grassroots all the way. 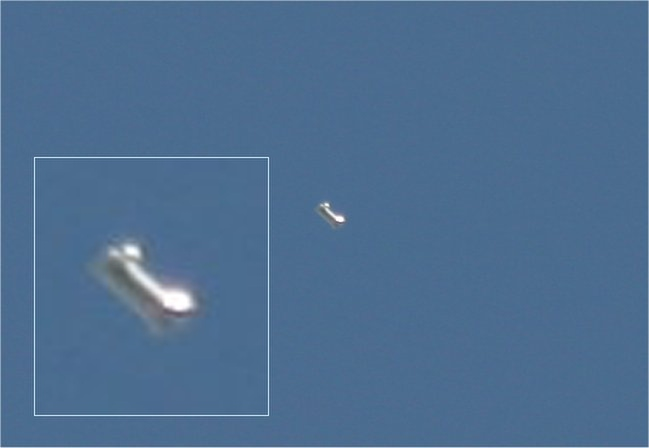 This was enticing, if not irresistible 'bait' for the UFO community at large. 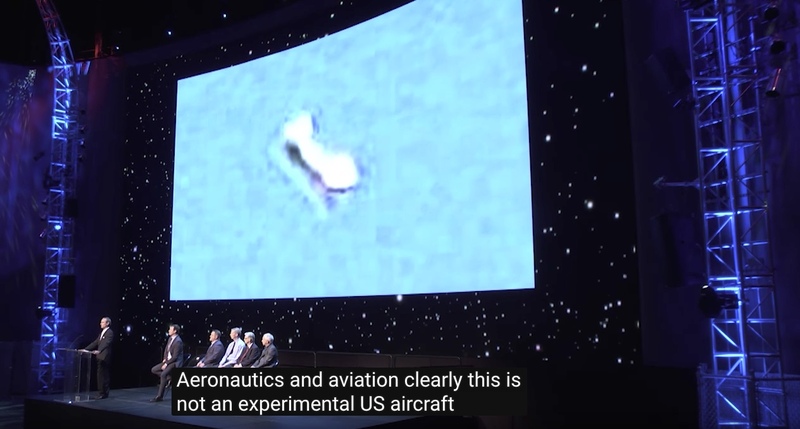 Now we know that indeed it is "clearly not an experimental US aircraft."